Get in touch and we’ll get back to you as soon as we can. When it comes to managing Nitrogen for corn, let’s start a discussion. We look forward to hearing from you! 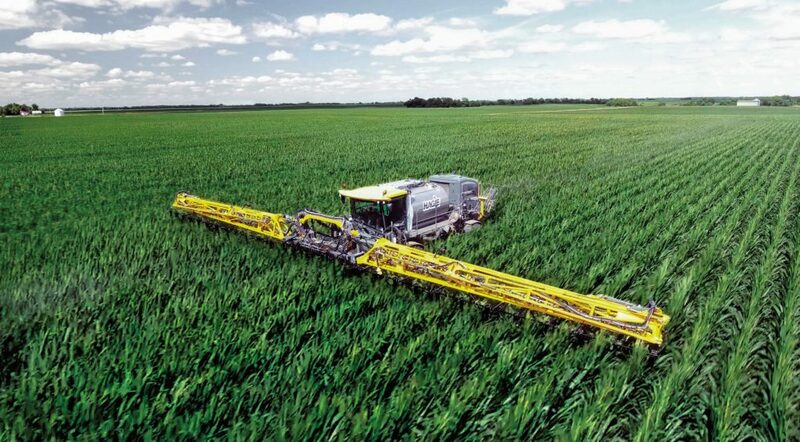 Managing Nitrogen properly requires discussion about numerous topics. The first topic is Nitrogen loss exposure risk. The second topic is about choosing the correct Nitrogen form. Choosing the proper Nitrogen Application Equipment is important as well as deciding on whether to own or rent your chosen application. It is also important to carefully decide on your measuring equipment capacity. One other topic is managing nitrogen in manure. Checking on your Nitrogen program effectiveness and demanding success is crucial for a successful crop season. Another topic is the cover crops’ effects on Nitrogen management and developing Nitrogen applications. We can also help with creating your “Plan A, B, and C”.